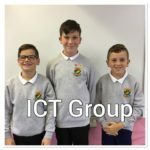 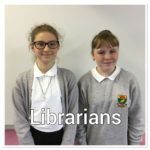 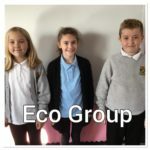 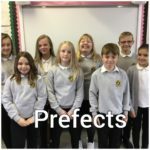 This year all our P7 pupils have been designated roles within one of our five groups – Prefects, Librarians, Official Helpers, Eco Group and ICT Group. 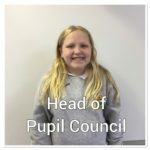 One of the pupils within P7 also has the responsibility of being Head of the Pupil Council. 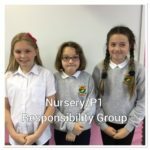 The children within these groups undertake various roles and responsibilities around the school, both during the school day and at extra-curricular events.